The lush, rain-drenched forest is alive with birdsong and primal energy, soaking your senses with a deep sense of elemental Earth. This endless canopy of trees is home to birdsong and wildlife, but it is the aliveness, the indefinable power of these magnificent trees, that you treasure. 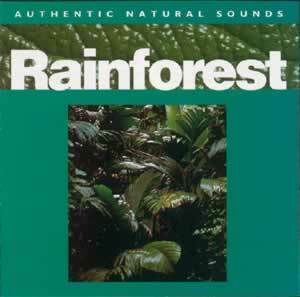 Natural sounds recorded in the Rainforest.